Beautiful updated Tri-level home. 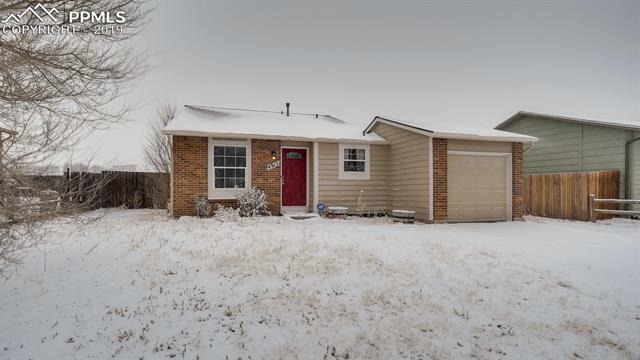 very well maintained, home is conveniently located near parks, schools, and military installations, with easy access to I-25. Don't wait on this one, it will go fast! !